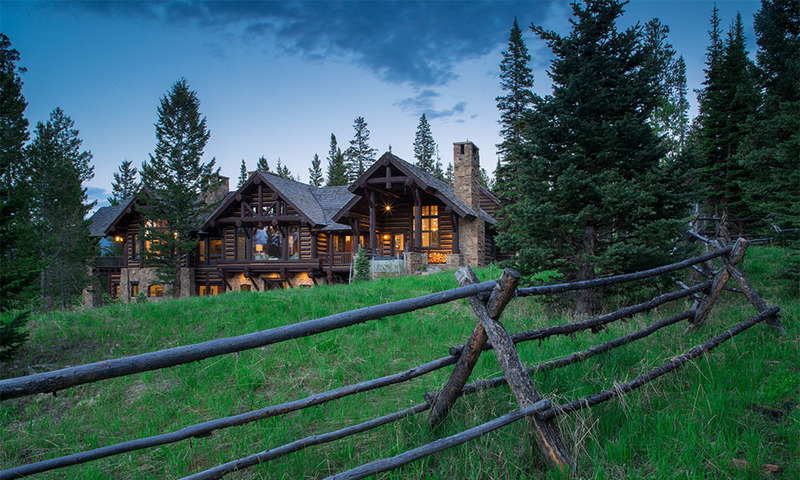 Four Bear Lodge is a dream home for those outdoor enthusiasts who prefer a healthy touch of luxury. In the winter, enjoy ski-in/ski-out access. In the summer, enjoy the close proximity to Yellowstone National Park, fly-fishing, horseback riding, hiking, and more. During your stay, enjoy the optional guest membership to the private Moonlight Club, where you'll enjoy access to the outdoor pool.